Building 1 is the heart of IBU, housing the office of the President and school administrative offices. Many of the school's faculty offices and laboratories can be found here. 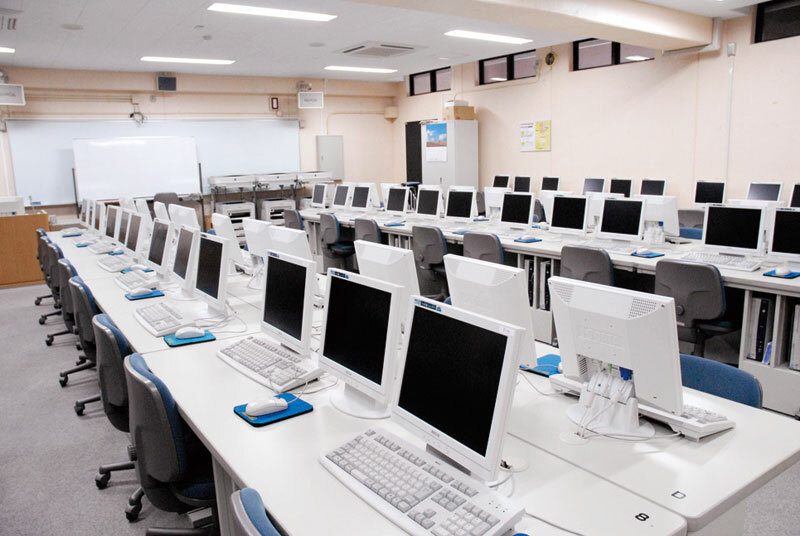 Additionally, the building includes three lecture halls (accommodating 500, 250, and 100 persons, respectively) and an IP Room equipped with 46 computer terminals. The symbol of IBU. 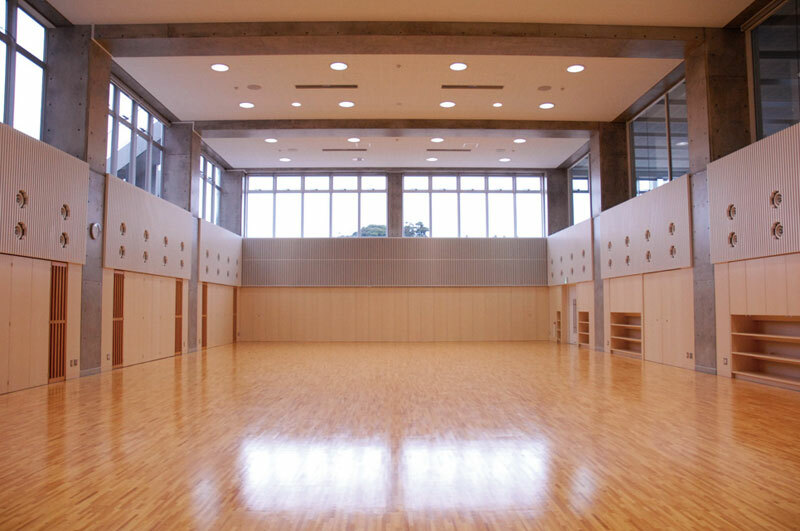 The second floor of this graceful building houses IBU's main Budo practice rooms, the 400-tatami Judo dojo and the identically-sized Kendo dojo. The first floor of this facility includes a multipurpose training hall, a weight training room, showers and changing rooms. 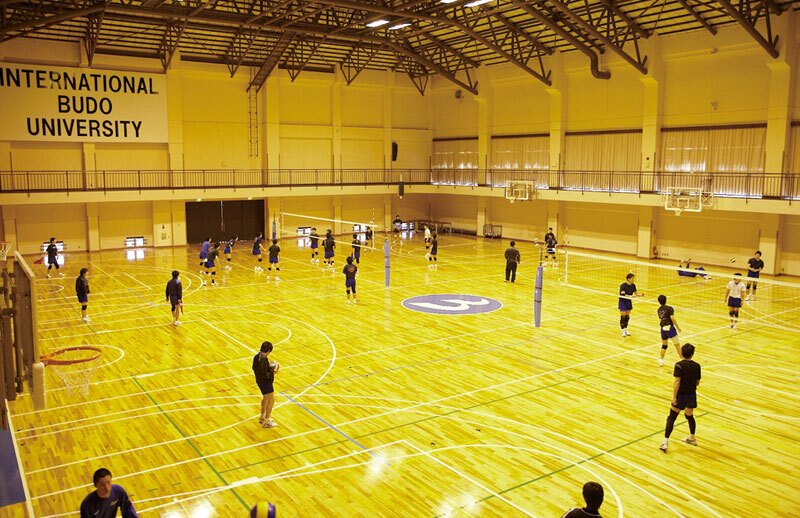 The first floor of the school's main multipurpose gymnasium accommodates two basketball courts (or three volleyball courts). An indoor running course on the second floor overlooks the gymnasium. The building is used not only for sporting practice and events, but also for school-wide assemblies and ceremonies. IBU's cafeteria and library. The cafeteria and conversation lounge occupy the first floor. The second and third floors house IBU's library. The building is wired for wireless internet access. A computer lab with 20 computers is available for student use on the second floor, inside the library. This building accommodates many of the university's various sports activities. 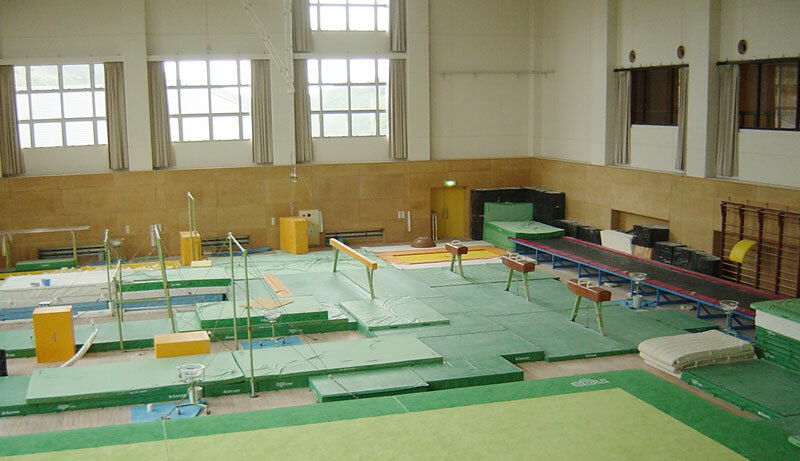 On the first floor, there is a 25-meter heated lap pool and an Olympic-standard gymnastics hall. 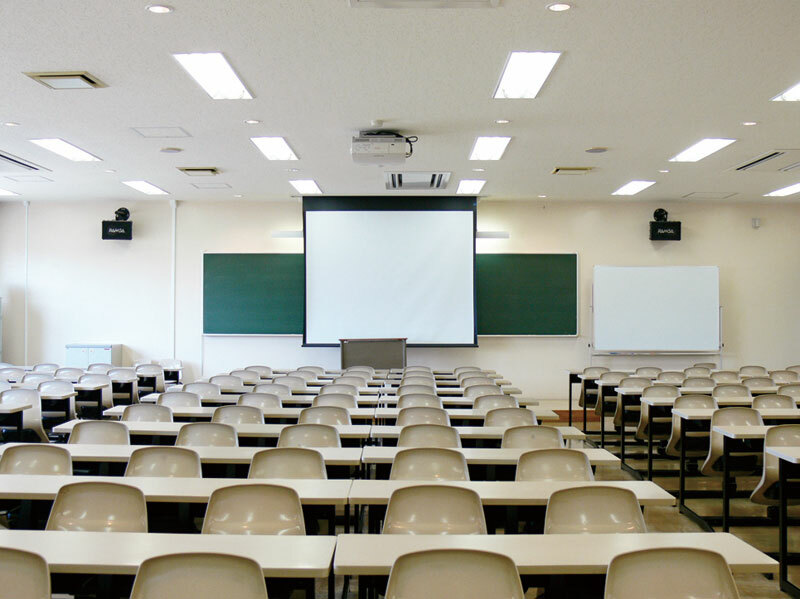 On the third floor, there are two classroom lecture halls (for 160 and 300 people, respectively). On the fourth floor is a multipurpose gymnasium for basketball, volleyball, handball, badminton and other sports. 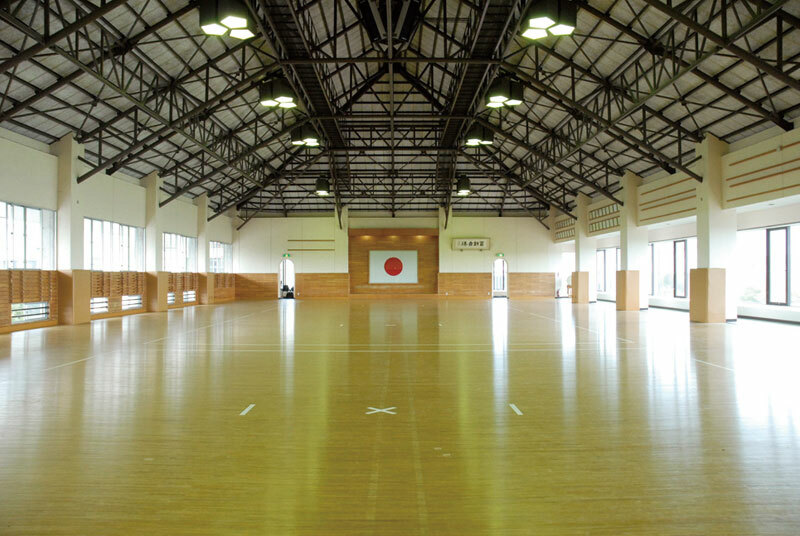 This building houses the wrestling practice room, a multipurpose seminar space, and a tatami dojo. IBU's auxiliary Budo practice halls. 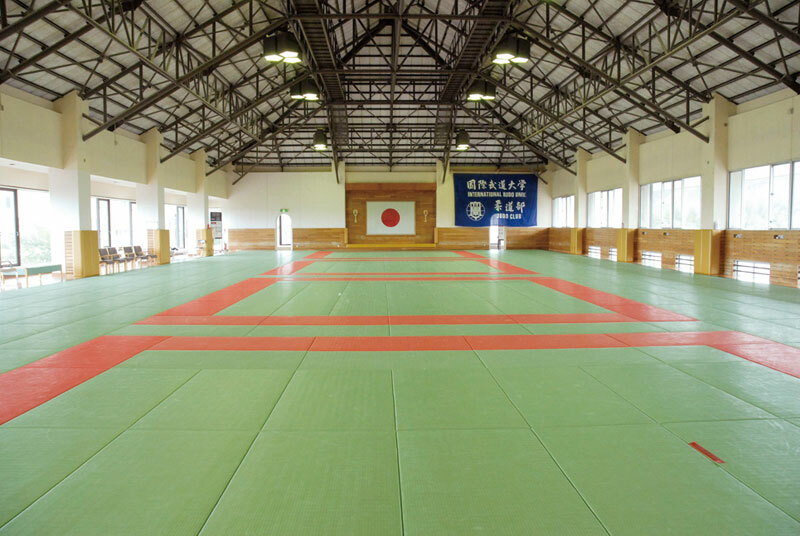 On the basement floor is a 300-tatami Judo dojo; above the Judo dojo on the first floor is a Kendo dojo. The home of the University's graduate school, its seminar spaces and research rooms. In addition, Building 8 houses the Budo and Sports Research Institute. Additional teachers' offices and laboratories are also in this building. 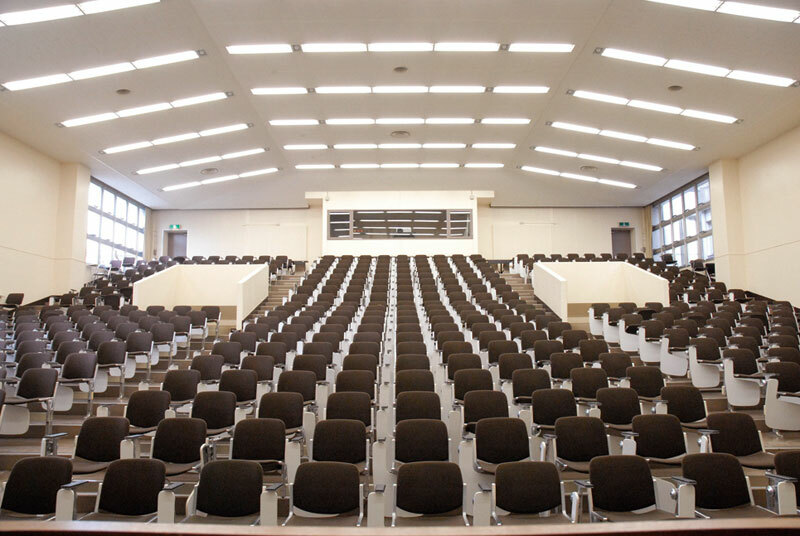 Built in commemoration of IBU's 20th anniversary, the newest building on the IBU campus was built to strengthen club activities and enhance educational research. In addition to classrooms, there is a multipurpose practice room and strength training room on the basement level, a student lounge and fitness training room on the ground floor, and a study room equipped with wireless internet on the fourth floor. The offices of Student Counseling and Wellness can be found on the fifth floor of this building.